ThinkGlobal: Retail, Food Service and Private Label Foods and Beverages - American Trading International, Inc.
American Trading International, Inc (ATI) is an award winning exporter of USA foods & beverages, servicing the needs of food and beverage buyers worldwide since 1995. ATI is your source for retail, food service, & private label products. 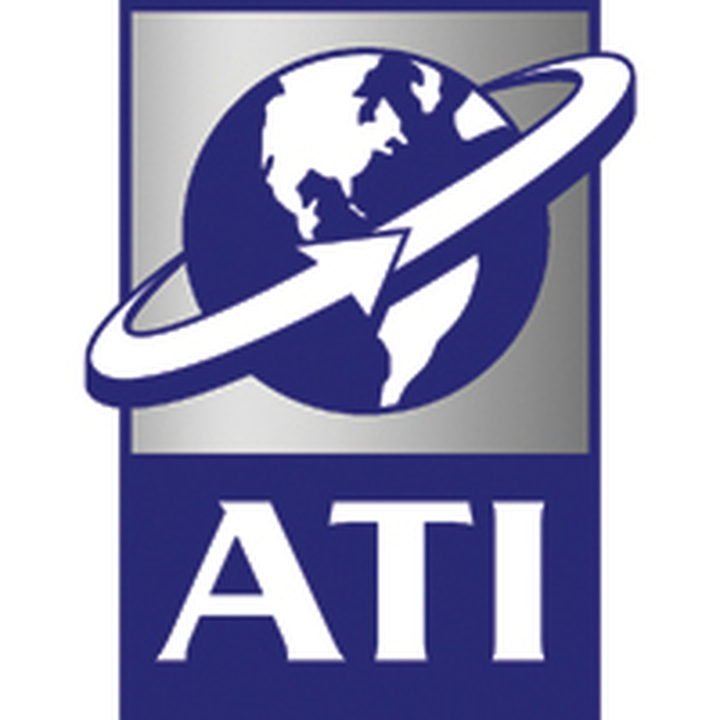 ATI is very market/customer oriented and we are currently exporting U.S. food and beverage products to over 70 countries internationally, in all regions: Asia, Latin America, Middle East, Europe, Caribbean, Oceania and Africa.